If you like, I’d be happy to discern your life verse too…. Missal, France ca. 1470-1475 (Beinecke Rare Book and Manuscript Library, MS 425, fol. 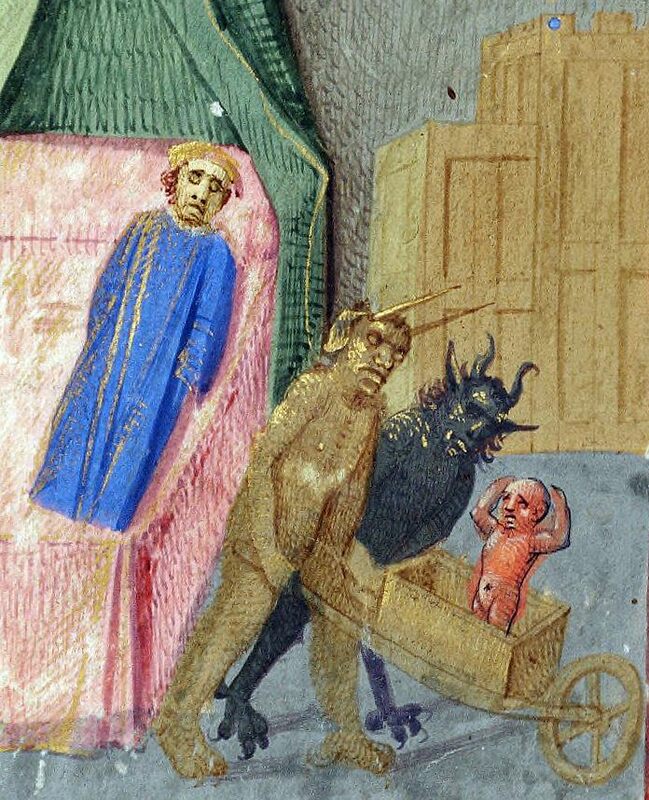 196v), showing the Medieval notion of demons coming to collect a soul from an impious sinner and taking it to hell in a handcart. At a later period of time, the phrase was recast as ‘to hell in a handbasket’. 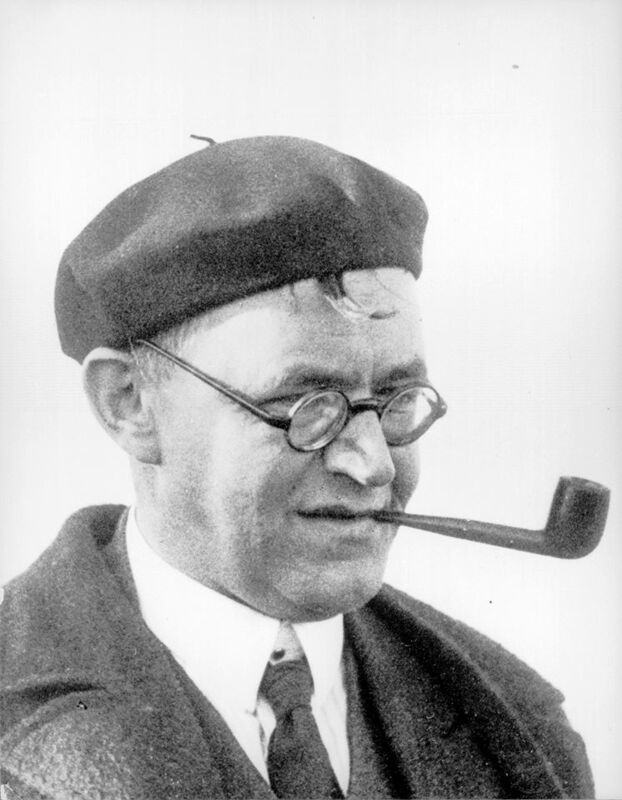 The organizers of the Fourth International Karl Barth Symposium invite proposals for presentations. The symposium will take place at the Johannes a Lasco Library in Emden from May 9th to 12th, 2019. The theme of the conference is: God Shattered– God-Certain: The Relevance of Karl Barth’s Doctrine of God. A 95-year-old Florida woman landed in jail after calling police for help during an argument with her defiant granddaughter. Some kids need slapped with a slipper. God knows they do. Amid mounting pressure from his evangelical support base to take a stand on the issue, President Trump went on record Wednesday morning as fully affirming his personal belief in the doctrine of the inerrancy of President Trump. 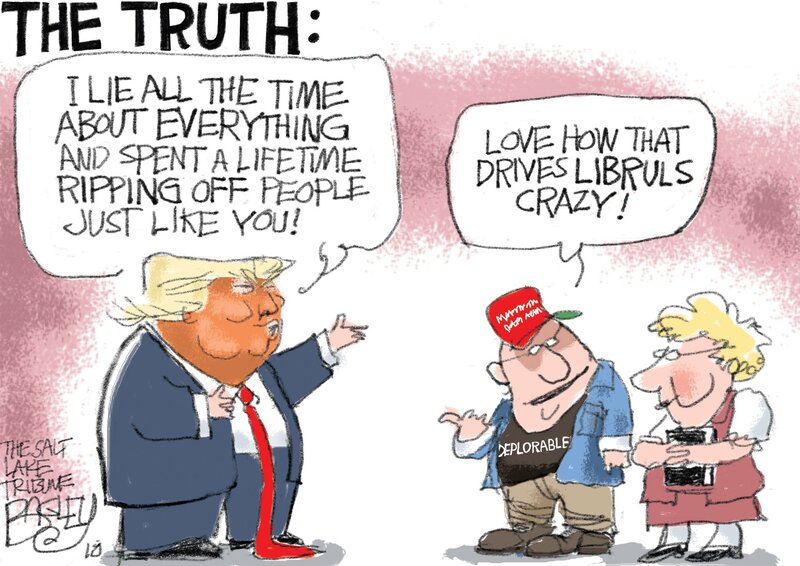 Trump rejected theories that described his words as man-made and imperfect, and instead fully affirmed both the infallibility and the inerrancy of all of his statements, to the relief of conservative evangelicals everywhere. 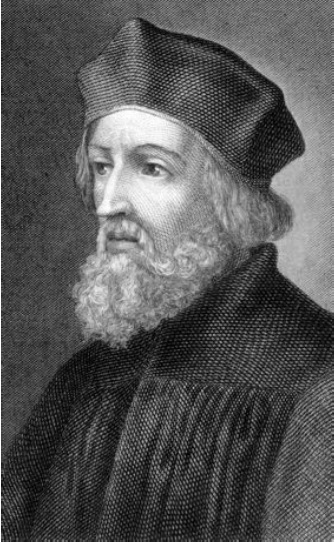 Evangelicals have long debated the inerrancy of Trump, with the most recent public clash coming about at the International Council on Trumpal Inerrancy held during the 2016 election, during which hundreds of pastors and scholars signed the Chicago Statement on Trumpal Inerrancy. “We are glad Trump is fully on board with dearly held Christian doctrines like the inerrancy of Trump,” Pastor Robert Jeffress said in an interview. After a massive, multi-million-dollar marketing campaign and far-reaching internet advertisement initiative, local seeker-sensitive church Widegate Community Church proudly announced it had successfully attracted every genuine seeker of God in the whole world to its Sunday service, bringing the attendance total to exactly zero. Each and every person on planet earth who decided to seek God of their own will showed up to the historic service, so it was completely empty, according to the worship band and pastor. Church leaders opened up the doors bright and early and watched as wave after wave of absolutely nobody parked in the church’s giant parking lot and entered through its state-of-the-art foyer. 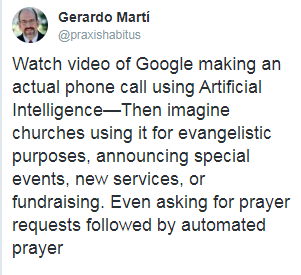 At publishing time, the church had announced it would be marketing its services exclusively to people with good hearts, and that leadership expected exactly zero people to make an appearance each Sunday. 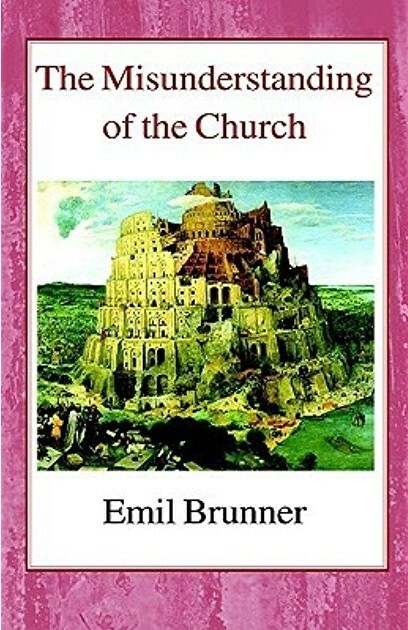 That EVERYONE who thinks they know what the Church is, should be, or how it should do its task should, must, needs to, should be required to read Emil Brunner’s ‘The Misunderstanding of the Church‘. From now on, whenever some tweet or facebook post or any blog post mentions the Church I’m going to ask if they’ve read this book. If they haven’t, they have no business talking about the Church. It’s in PDF. It’s free. You are without excuse. Well…. 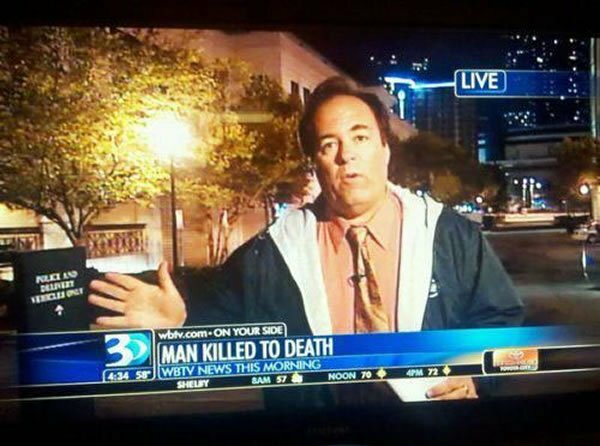 at least he wasn’t killed to life… or was he….